Ways to further our understanding and analyzing of Graphic Novels in preparation for our research. Finally, we will begin looking at the research process, the questions to ask, and begin our examination of our textbook the Craft of Research. You will find articles in magazines, journals, and newspapers. You can find articles about graphic novels and manga, as well as illustrators and writers. You may find interviews, discussion, opinions, and book reviews. To do a complete search for relevant articles, you must look in several databases. When reviewing results, use the Find it @ WVU button if the article does not have a full text, linked full text, or PDF link. If we have the full article in another database, it will lead you there. If we don’t have access to the article, you can order it through ILLiad (Interlibrary Loan). Academic Search Complete covers many subjects and includes scholarly articles, book reviews, and magazine and newspaper articles. Arts and Humanities Citation Index will lead to scholarly articles in important journals. Lexis-Nexis Academic provides full text newspaper articles from over 5900 newspapers. MLA International Bibliography is a great source for articles about specific graphic novels and graphic novels in general. Project Muse is a full text humanities database and is another good source for articles. Many of the online journals above are accessible through Collin College Library and can be accessed as sources and location for articles about graphic novels. You can also utilize Google and in particular scholar.google.com to find resources for research as well. More information and resources can be found at the San Jose State University Library as well. 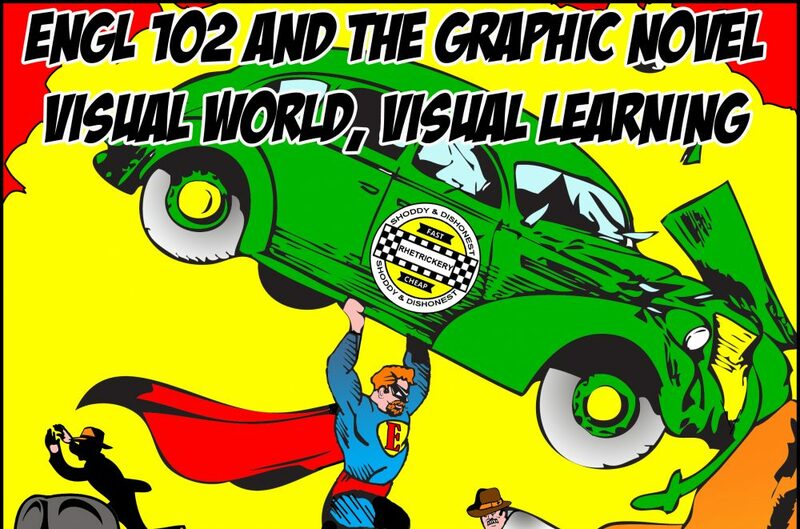 Finally, here is some Graphic Novel 101 that can help you get started as you are reading them and wanting analyze them. How to get started, well, with questions. How does the style reach or not reach an intended audience? What are the tropes and figures of your graphic novel?